Only 5 Value Edition models left in stock! 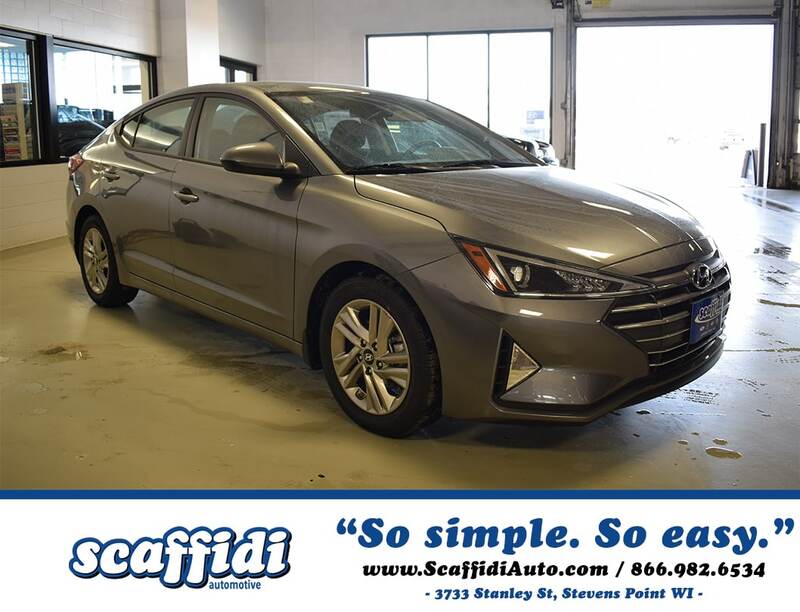 This Hyundai won't be on the lot long! This car refuses to compromise! 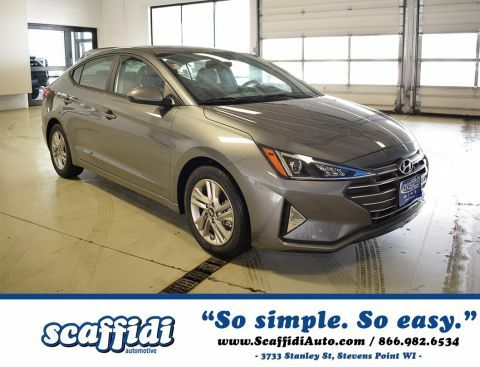 It includes heated seats, a tachometer, power moon roof, and a blind spot monitoring system. 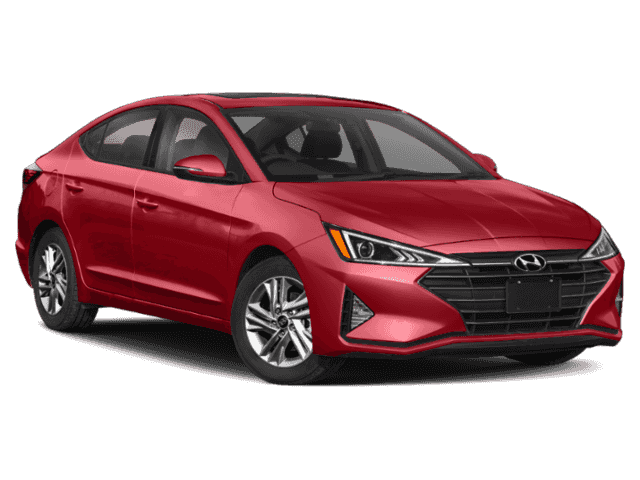 Smooth gearshifts are achieved thanks to the efficient 4 cylinder engine, and for added security, dynamic Stability Control supplements the drivetrain. Both high fuel economy and flexible performance are assured by the 6 speed automatic transmission. Our team is professional, and we offer a no-pressure environment. We'd be happy to answer any questions that you may have. Stop by our dealership or give us a call for more information.